Vivo might get Android Pie update in Q4 this year. It could come to the Vivo X21 first. Android Authority reports that Vivo is planning to roll out the Android 9 Pie update to its devices in the 4th quarter of 2018. No specific phone was mentioned, but the most likely candidate to receive it is either the Vivo X21 or the Vivo Nex. When Google’s Android Pie was announced this week, it was only available to Pixel devices and the Essential Phone. Several manufacturers are lined up to follow suit as part of the Android P beta program. These include Vivo, Sony, Xiaomi, Nokia, OPPO, and OnePlus. Hopefully it does come to the X21 first, as that phone is the one available in the Philippines. At PHP29,999, the X21‘s pricing is a little steep. But it does come with with a competent in-display fingerprint scanner. Other highlight specs include a 6.28-inch Super AMOLED display with a 90.3% screen-to-body ratio, an octa-core Qualcomm Snapdragon 660 chipset, 6GB of RAM, and 128GB expandable storage. The announcement is a welcome surprise. 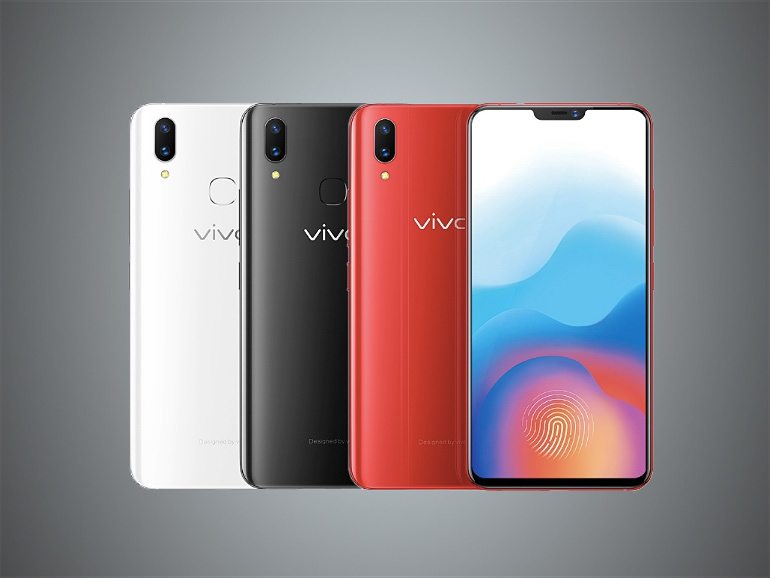 Vivo is not known to release huge updates for their devices.